Over 1300+ beautiful photo overlays in one convenient package! If only you had an overlay photo editor with a vision as grand as your own. While you love the idea of using overlays, it often feels like more trouble than it’s worth. Sometimes an overlay may look stunning but turns out to be incompatible with the software you’re using. Other times, it takes so much of your time to troubleshoot it that you wonder why you bothered in the first place. Occasionally, you’ll come across a really cool photo overlay of butterflies, or raindrops, or stars that is actually user-friendly. You get two or three great photos with it, but by then you are tired of it and ready to move on to something else. You are the kind of artist who simply can’t get enough variety to satisfy your creative soul. Why settle for a blasé, ordinary photo of leaves falling in the woods when you could add an overlay of feathers? Why make just another photo of a castle when you could overlay it with black roses to give it an extra Gothic touch? You yearn for new worlds to conquer, and just one, or even ten, photo overlays could never be enough. You need an unlimited supply of them easily at your disposal whenever you want them. 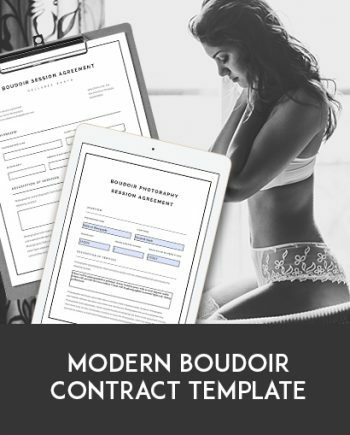 We have collected the best photo overlays and now offer them in one convenient package. 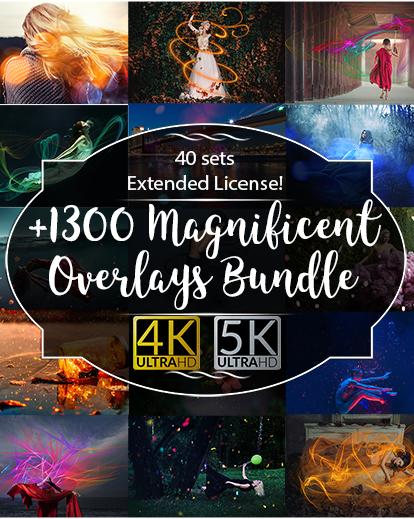 This gives you access to an unimaginable 1300+ unique and creative photo overlays which is conveniently categories into 40 different sets. No matter what you’re looking for to add that extra touch to your next photo shoot, you will certainly find it here. Compatible with any software that allows you to work with layers. Even if you do run into problems and need to ask for help, we’ll provide technical support within 24 hours of your request. Try Out 5 FREE Samples Today! Add something dramatic to quickly transform a ho-hum photo into something really eye-catching. The Only Photo Overlay Package You’ll Ever Need! 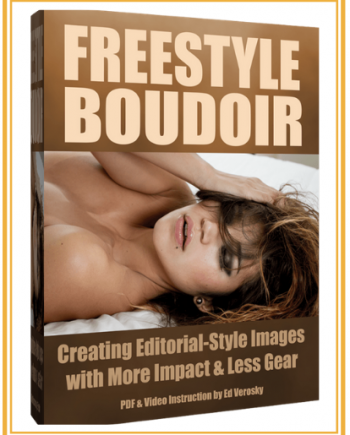 A wide variety of photo editors are available for adding custom effects to your photos. Some are free, others can be quite pricey. Most will charge you just for a few effects which you can use for a limited amount of time before needing something else. 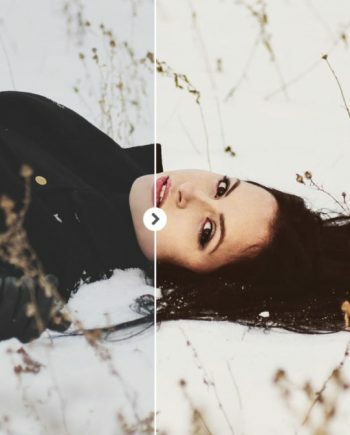 While there are a very few on the market that offers hundreds of photo overlays in one package, they are usually only compatible with specific types of software. That means purchasing new software and learning how to use it. And after all that work, you still may not get exactly the effect you wanted. But with this package, you have access to hundreds and hundreds of original and stunning overlays that can be applied to your photos with just a few clicks. No need to waste time searching for the exactly the right overlay or learning how to use it. Even better, all these photo overlays are available at one affordable price. 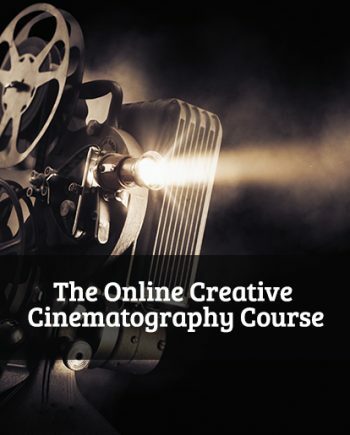 This is a powerful investment in your craft since you can use them for years to come. Invest In The 1300+ Premium Overlays Bundle While You Still Can.